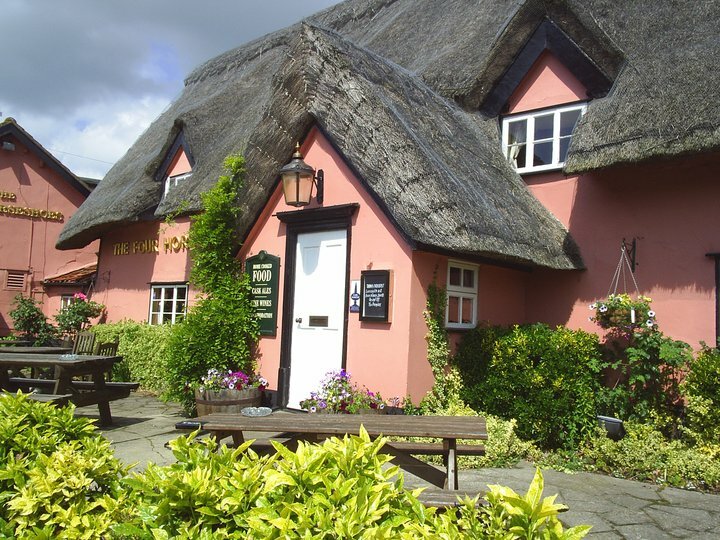 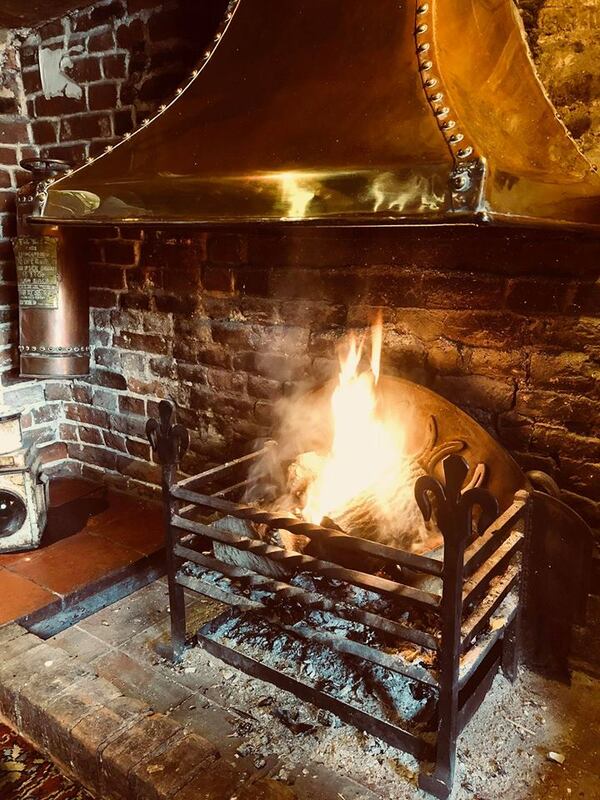 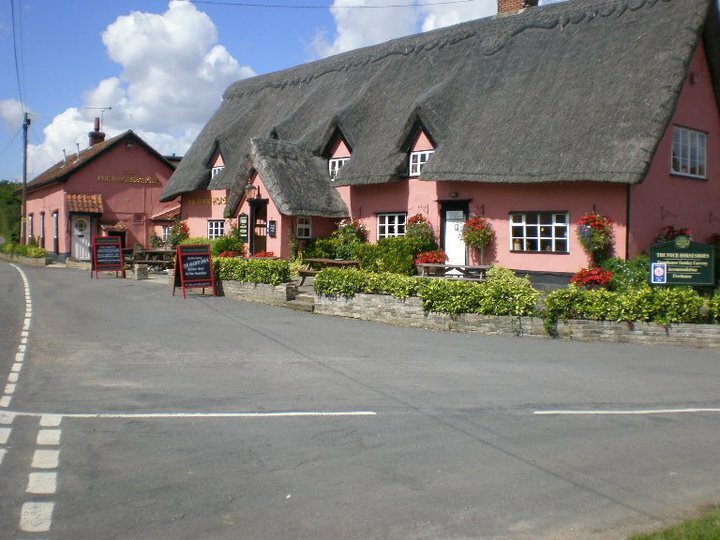 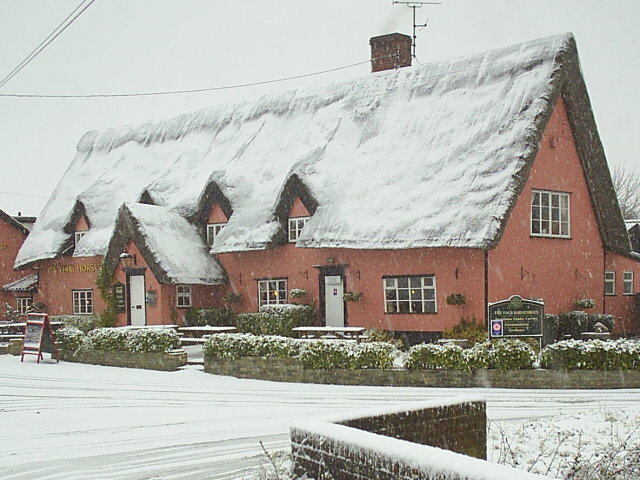 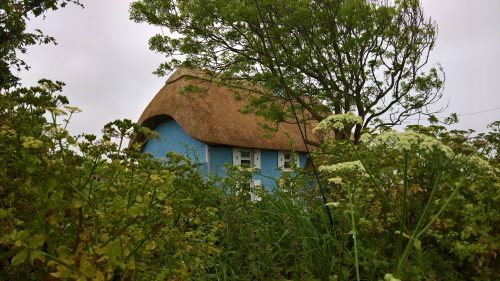 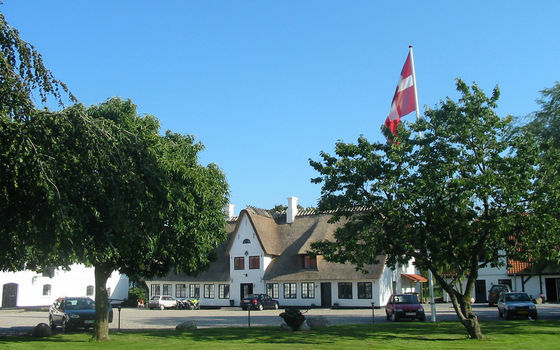 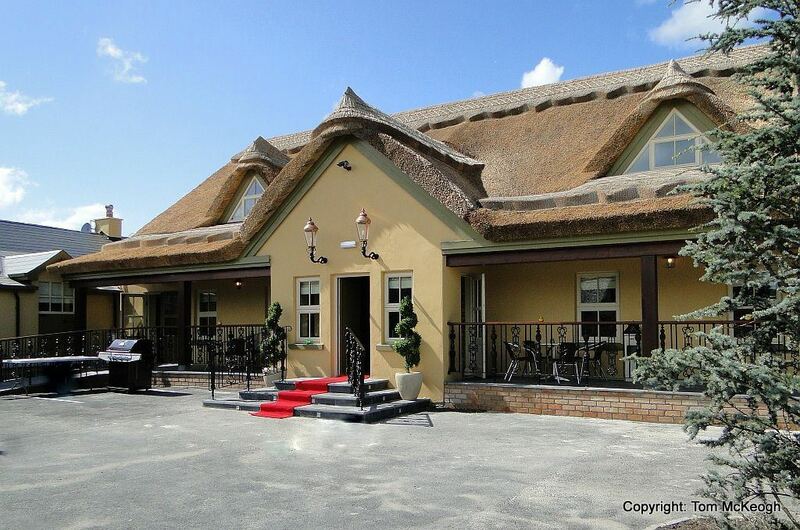 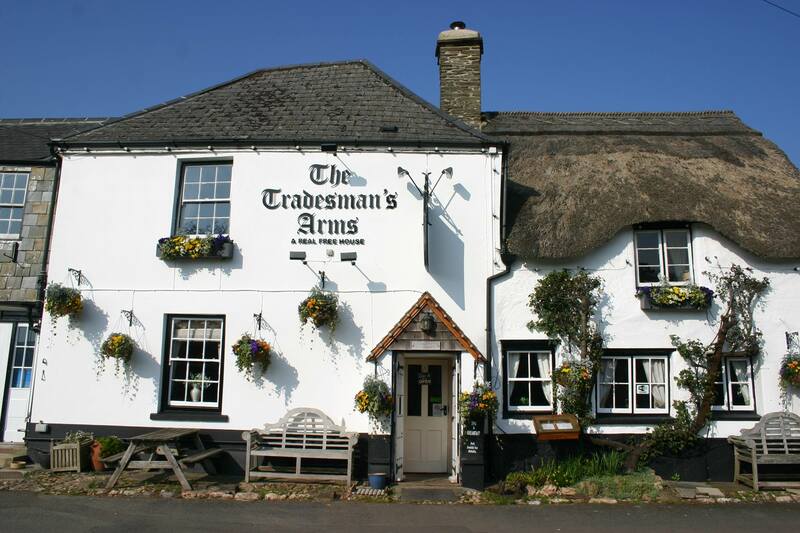 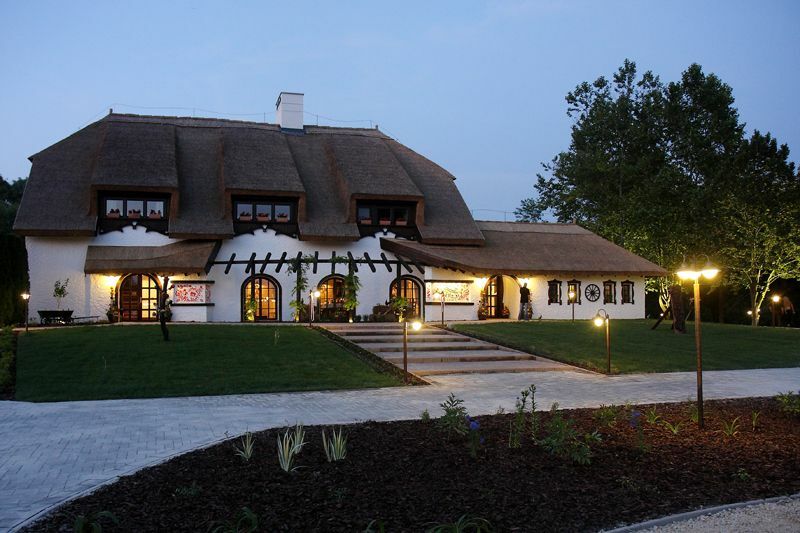 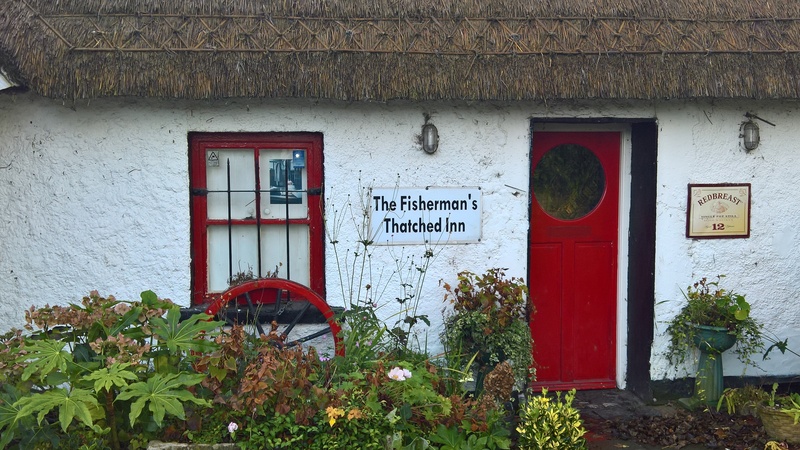 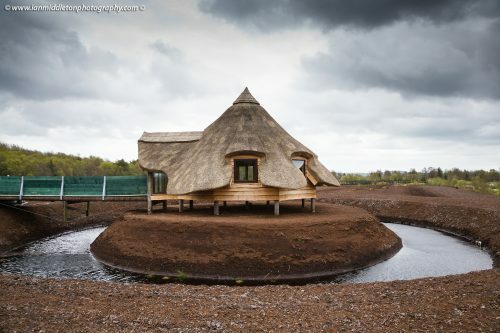 This beautiful thatched ol'Suffolk pub has plenty of room: with two function rooms, a large restaurant & bar, and a spacious beer garden & car park we can accommodate any meeting, function or party. With plenty of traditional (very!) 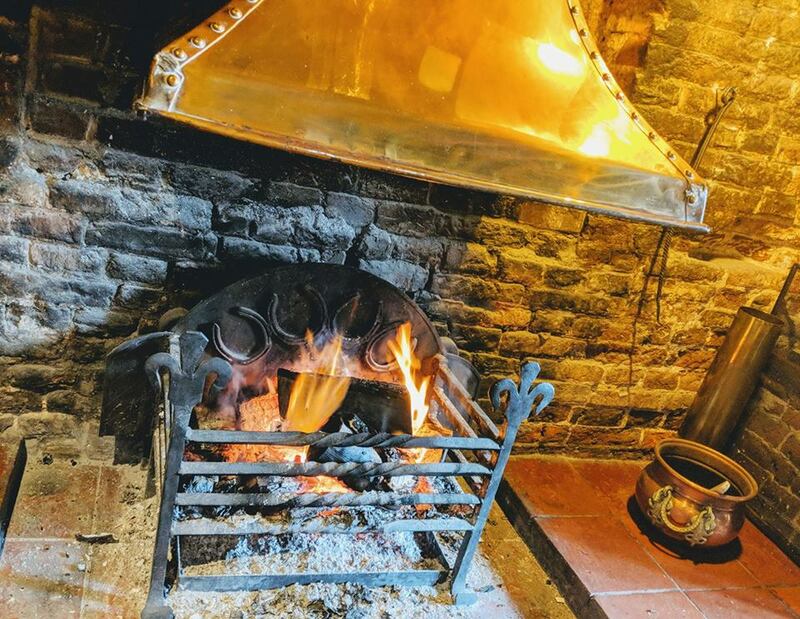 low beams, an inside well and a large open fireplace, this inn is full of charm and intrigue and makes any occasion feel intimate and relaxed. 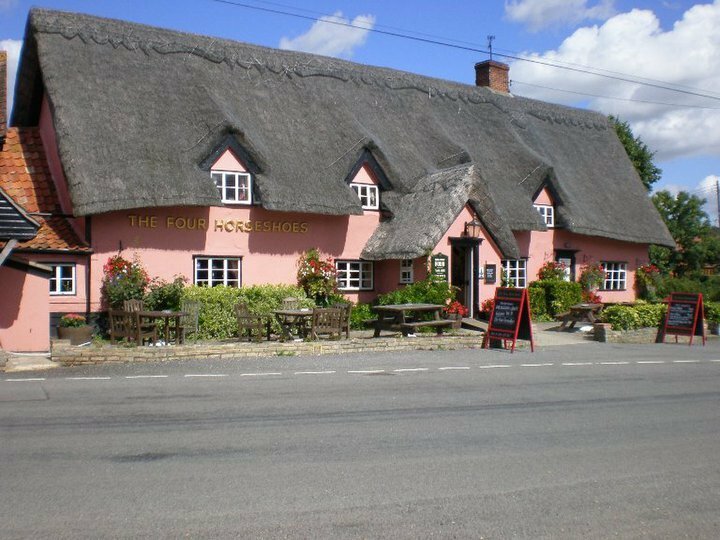 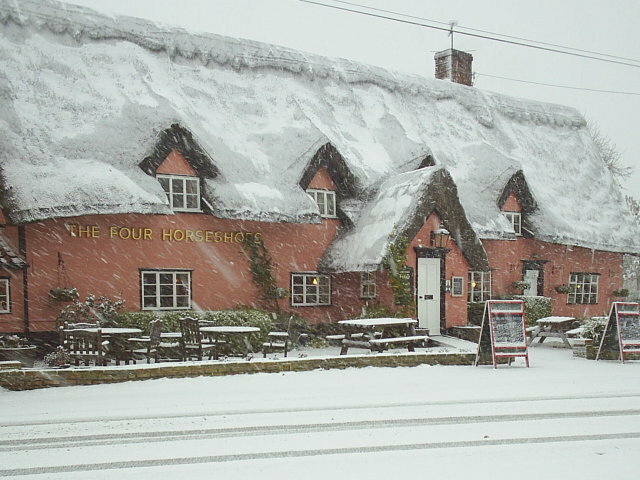 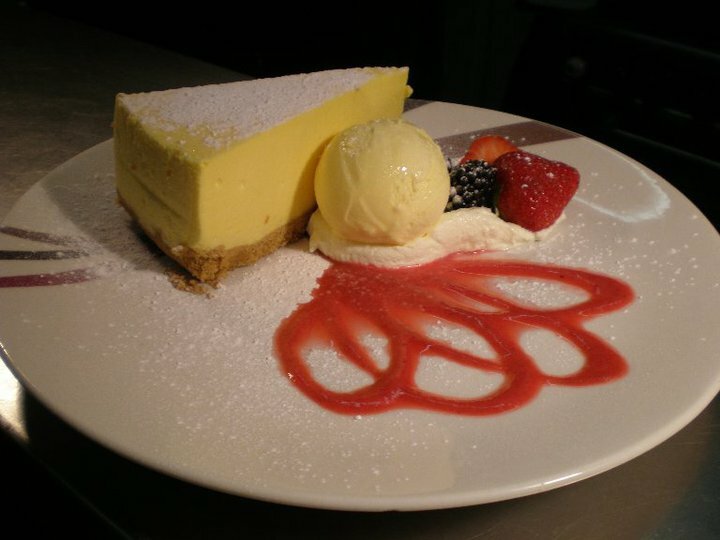 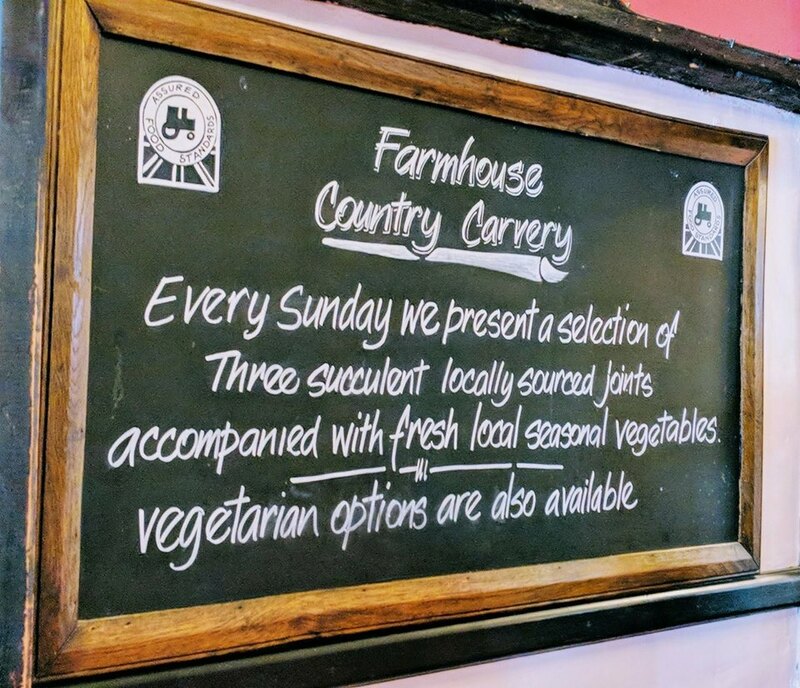 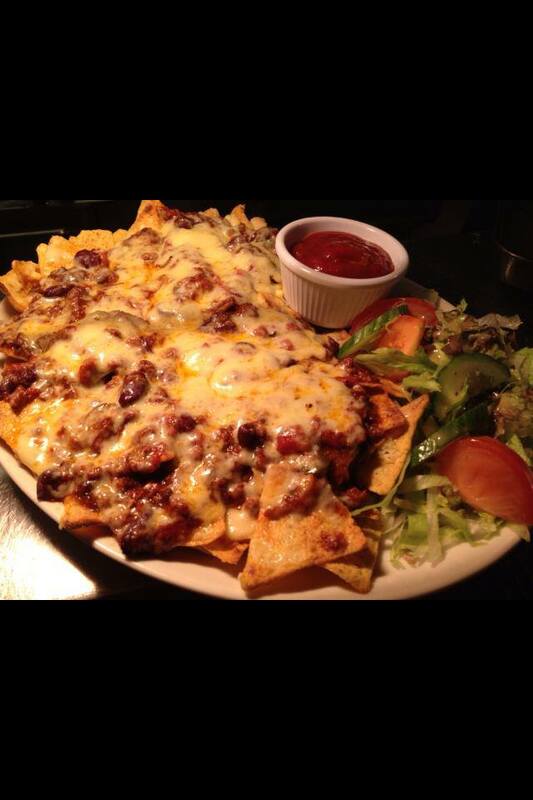 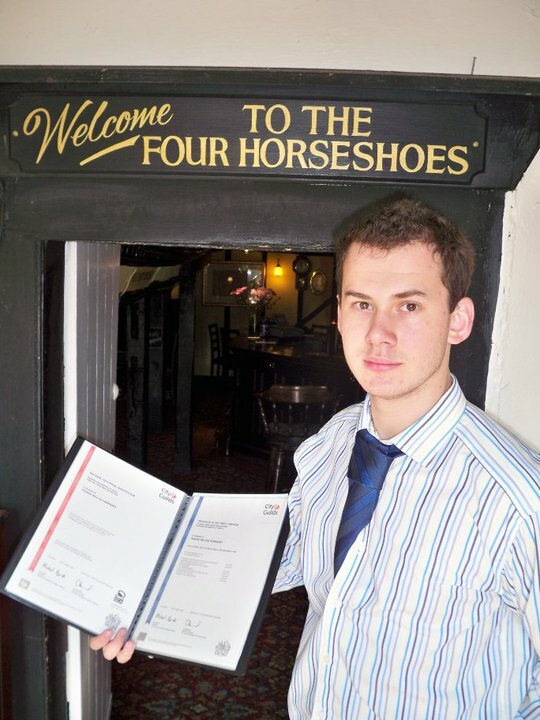 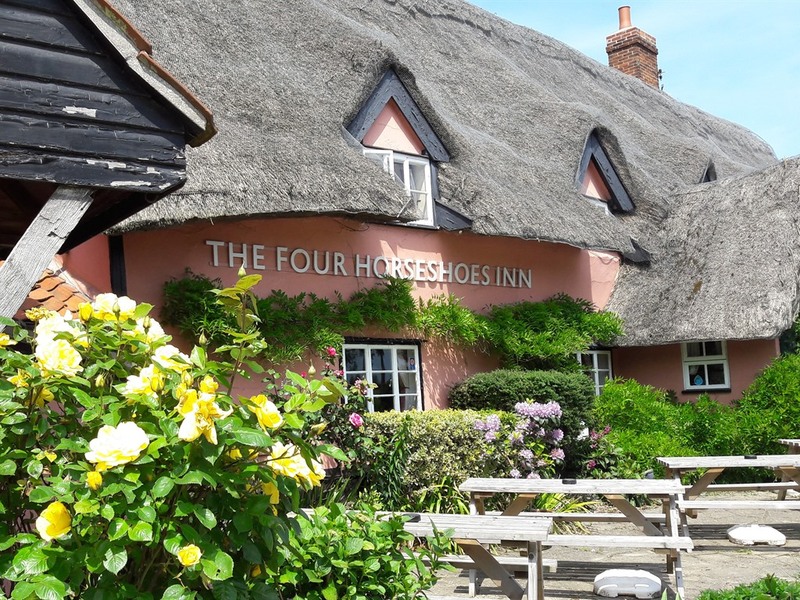 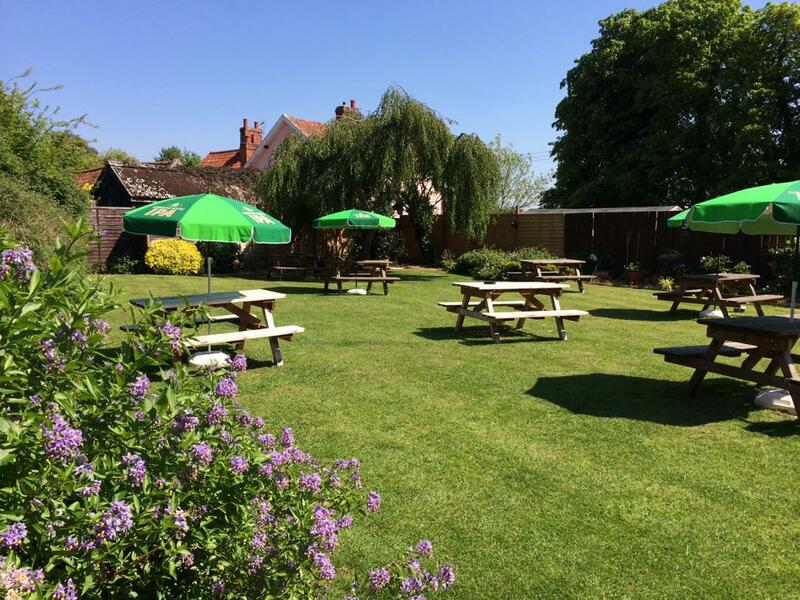 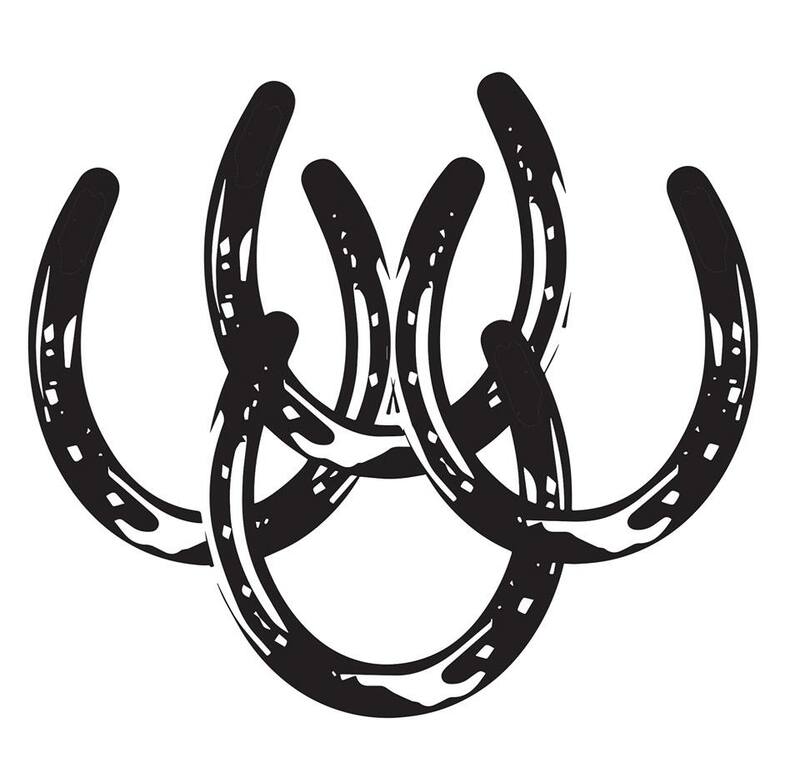 The Four Horseshoes is nestled in the beautiful Suffolk countryside. 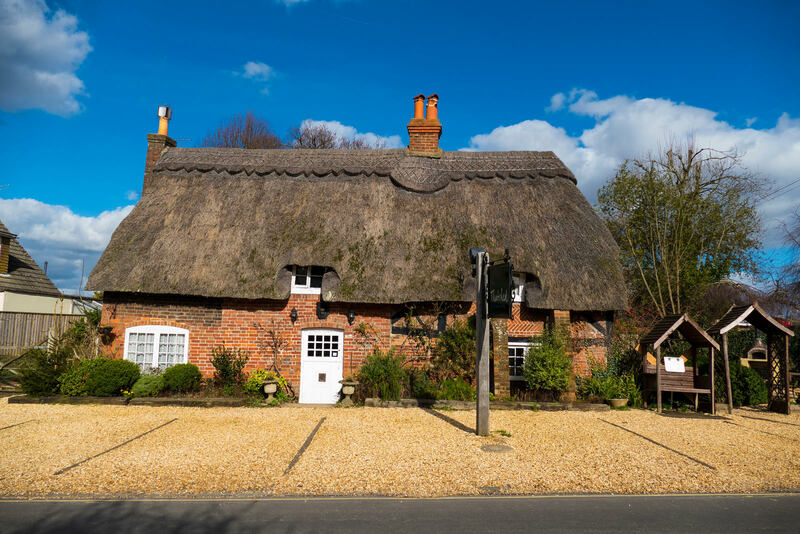 with easy links to the local historic towns and situated just off the main A140, we are perfectly situated for those visiting the area or those who are away with work. 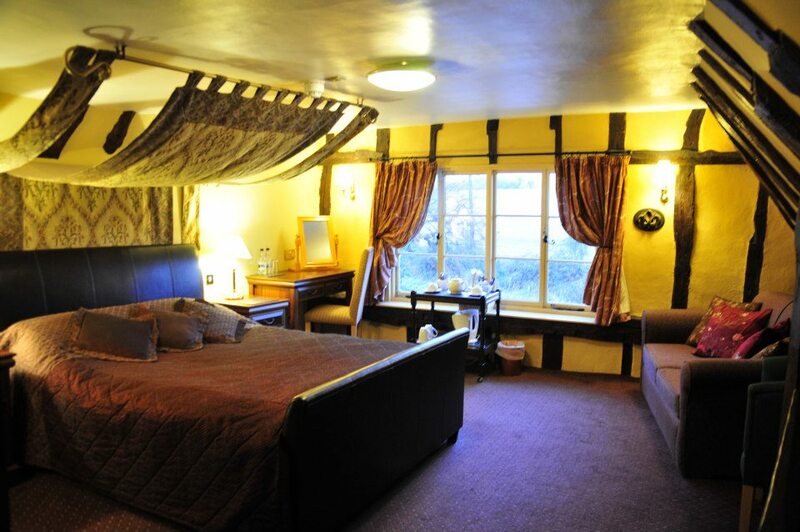 All of our rooms are on the first floor, some with exposed beams and interesting nooks, which help make our rooms feel comfortable and relaxing. 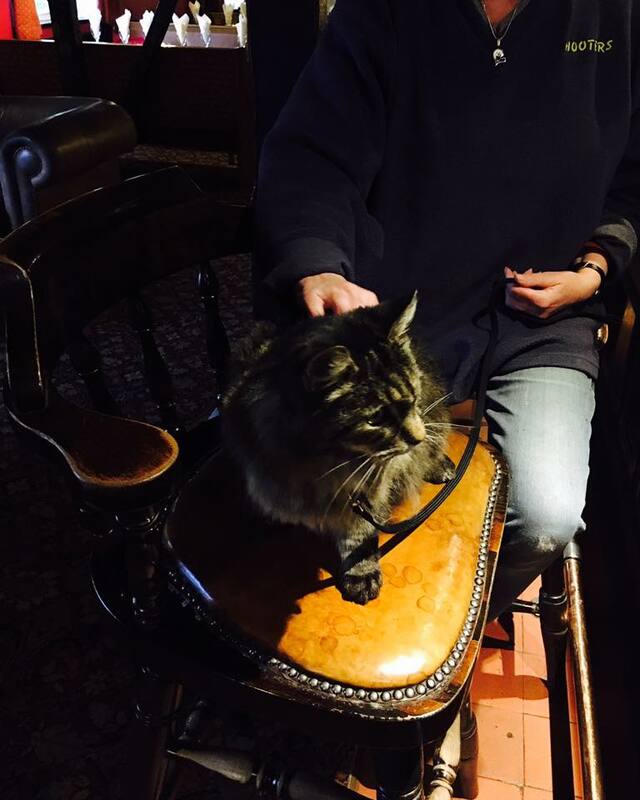 Our B&B is pet-friendly, just like the pub downstairs, but please call us directly to book in with a pet.